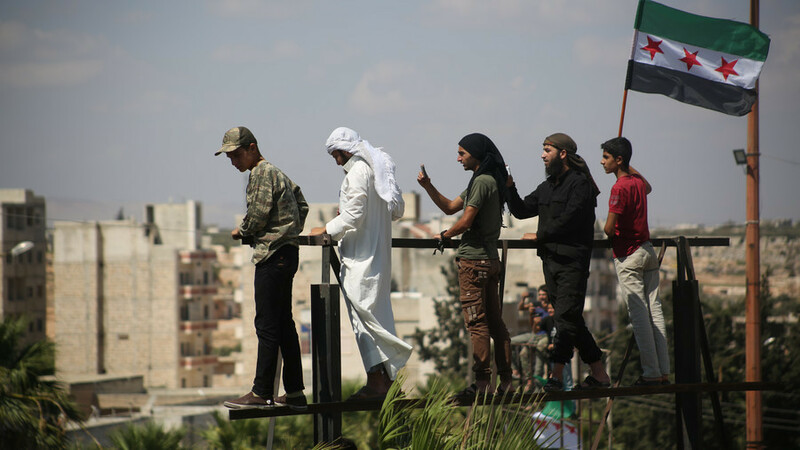 Peering into the abyss: The Syrian Arab Army is determined to liberate Idlib and to eliminate the terrorists there – essentially ending this international proxy war. The US and its regional allies are dead set against this. Why is the Trump administration siding with terrorists? CrossTalking with Adel Darwish, Afshin Shahi, and Naim Salem.